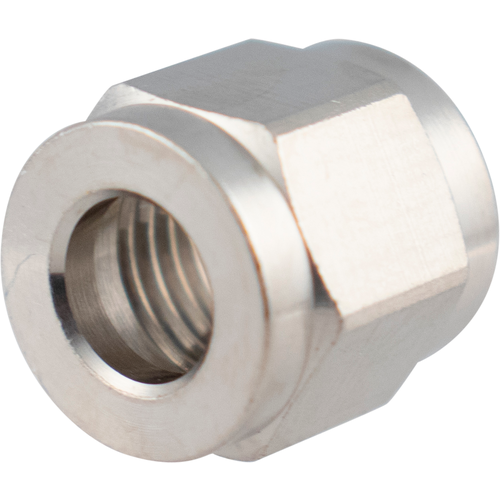 This is a special 1/4" nut and 1/4" barb that will attach to threaded quick disconnects or other 1/4" male flare fittings and allow 3/16" tubing to be attached. Closed pressure transfer from conical. Gas and beverage tubing for keezer build. Is the separate purchase of a flare fitting washer required? I will be attaching to a quick connect. BEST ANSWER: No. 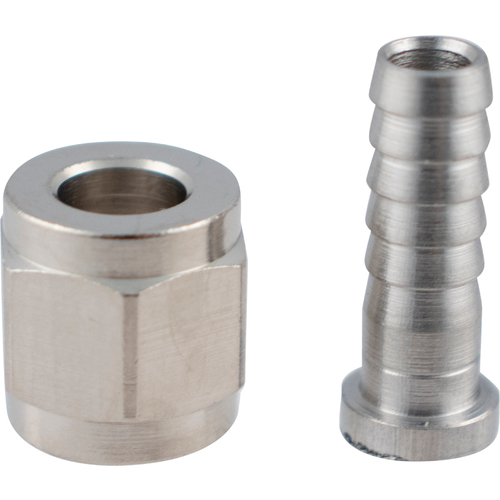 This part, and the quick connect part you will attach the flare fitting to are designed to seal when securely tightened with wrench (not too tight). This sealing type is what is called a "press fit" seal. The mating metal surfaces are shaped to be compatible and "seal" under appropriate connection force. These do not come with the plastic washer. 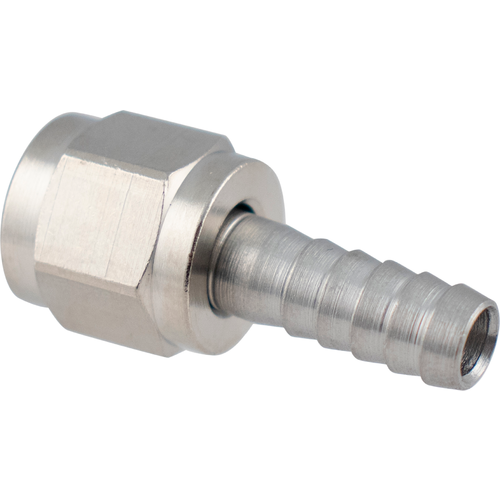 If you are connecting to a ball lock quick connect, and it has the plastic end at the end of the threads, you will not need the washer. The washers are cheep, so you may want to order them anyways. I always have extras handy just in case i lose one. If you mean the quick connect on the ball lock keg fitting then no... those have a plastic end that makes the seal. They will be needed for any connection to other fittings though. 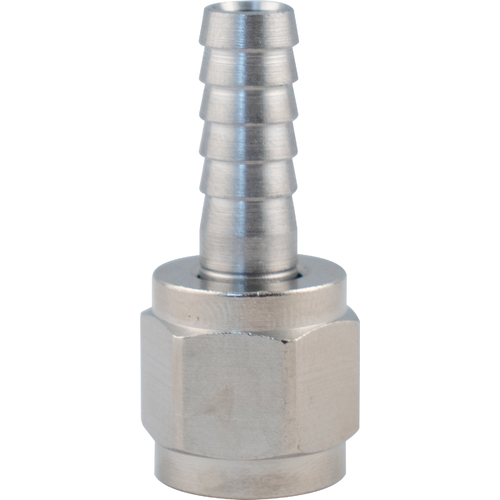 You can screw this directly to a MFL fitting and it will seal. No washer required. I purchased a flare fitting washer to use for this use and it works great.